A huge world-first Nelson Mandela exhibition debuts in Melbourne. In what would have been his 100th year, the late Nelson Mandela will be honoured in a travelling exhibition set to make its world debut in Victoria next September. Hosted by Melbourne Museum, MANDELA My Life is expected to be the most comprehensive collection of the human rights icon's memorabilia ever to be shown outside South Africa. Alongside a huge assortment of artefacts, including warrants of committal for Mandela's 27-year stint in prison, the exhibit will explore the Nobel Peace Prize laureate's life through a series of film and audio archives. 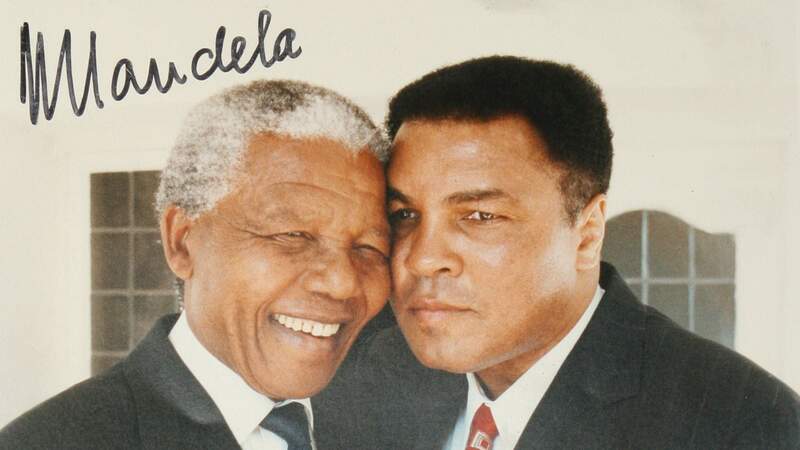 Some of the other confirmed artefacts that will be featured in the exhibit include a boxing glove signed and gifted by Muhammad Ali, Mandela's shoes, walking cane and some of his vibrant Madiba shirts. Alongside these, there will also be images, sound and film footage of one of Mandela's earliest interviews — which took place during the 'Treason Trail' of the late 1950s. MANDELA My Life is supported by the Nelson Mandela Foundation, which is the custodian of most of the revolutionary's personal photographs, documents and memorabilia. After premiering in Melbourne, the exhibition will embark on a five-year world tour of up to 20 international cities, expected to be seen by as many as 2.7 million visitors globally.